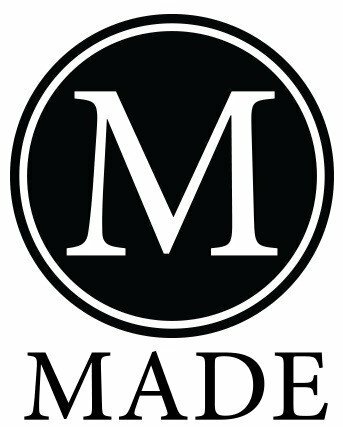 MADE is a Cosmetic Boutique that specializes in “Showing Off The Gifts You’ve Been Given!” Our Cosmetics and Skin Care Line is parables-free & sulfate-free, and made in the USA. Some of our products are vegan. Our GOAL was to create a place for people to have a more personable experience, teaching them tricks of the trade. We offer a Brow Bar, Make Up Applications, Make Up Lesson and everything we use we have on location to sell. We offer Spa Facials ( ask about our Fitness Facial ), Brazilians, Body Waxing. Come Get MADE!